Recepetion Halls in HollisterCelebrate with Class… Choose from 2 Elegant Banquet Halls. All Inclusive Reception Package Starting @ $7,990 - Click for details. All Inclusive Reception Package Starting @ $5,990 - Click for details. 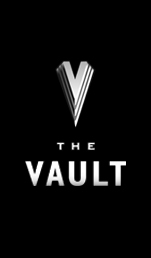 The Vault is the premiere choice for hosting your special occasion. No matter what event you, your friends and loved ones are celebrating, our facilities are the best value you will find. We offer various all-inclusive packages designed to meet your individual needs. Our packages include numerous choices, including appropriate furnishings and linens, dinner buffet, an open bar, china and flatware. You can choose a full waiting staff and includes setup and cleanup. Not only do we offer exceptional service and complete reception planning to assist you in your special event, we offer it all at a price to fit within a manageable budget. 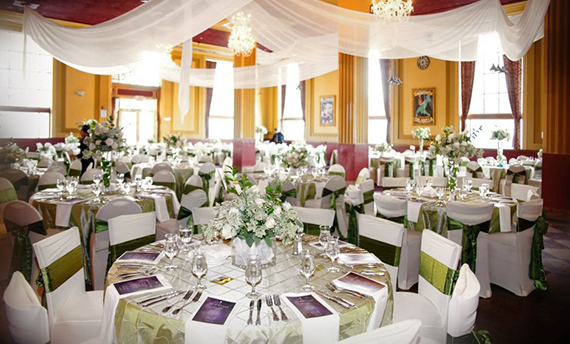 Our ballrooms can seat between 100 and 200 guests. 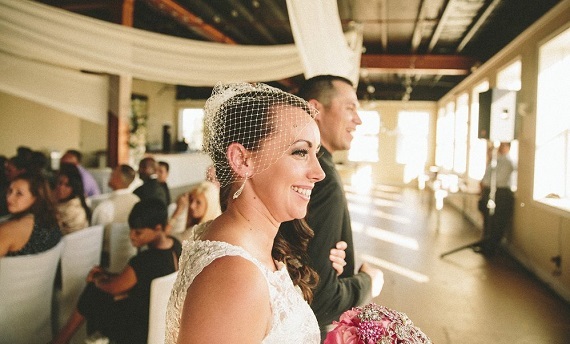 Planning for wedding venues in Hollister is easy as you can reserve our exquisite facility to be used for entertaining the wedding party at any stage. Our facilities are perfectly designed for your wedding reception or reserve the banquet room to facilitate your ceremony. Our wedding facilities in Hollister are specially designed to meet your wedding needs and can be adapted to any décor. While weddings are the highlight of your life and an enjoyable occasion for all, we also reserve our facilities for other special events, such as for a quinceañera hall in Hollister. 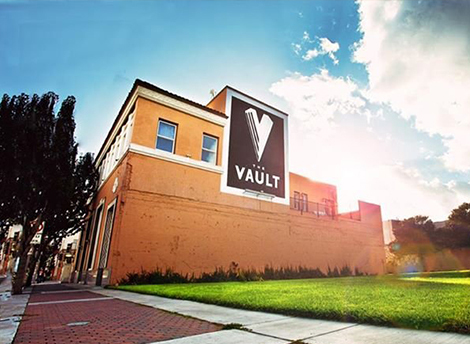 corporate event locations, as well as for hosting the best event, party, wedding or other private party. 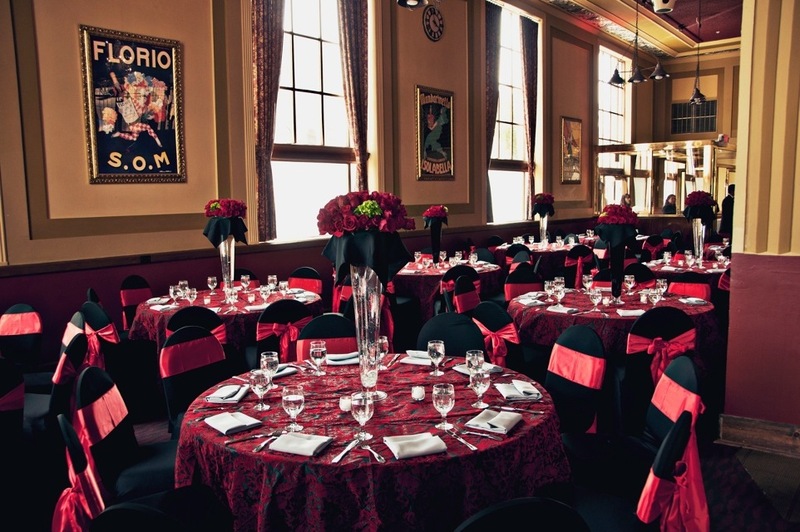 Book early to make sure you get the best ballroom for your event!